Rare find! Two separate units w/private entries. Large front deck to two bedroom, 2.5 bathroom unit w/beautiful hardwoods and slider to vast back deck. Covered patio downstairs to one bedroom, 1 bathroom. Each w/kitchen, living area and laundry room. Perfect for mother-in-law suite or for adult children. Conveniently located off Willamette drive. 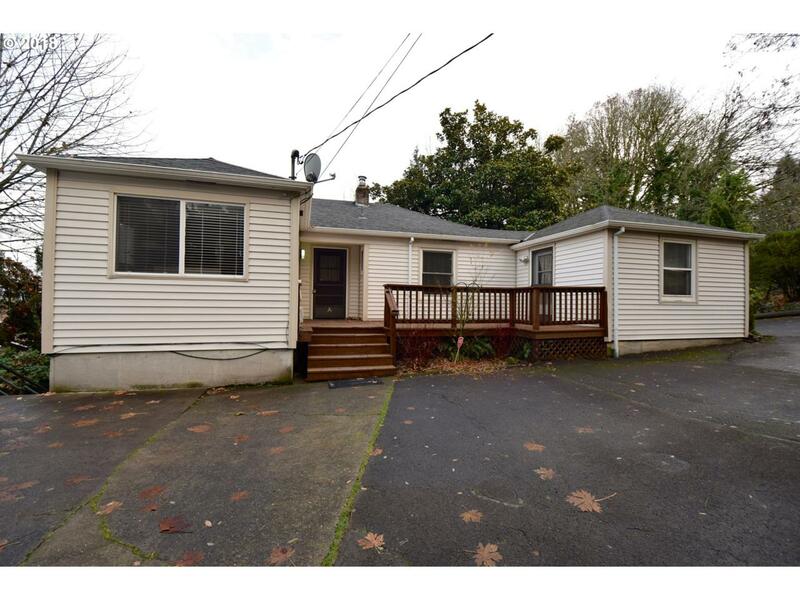 Near parks, sought after West Linn schools, shops, restaurants, and public transportation.